Watch students in the Engineering Club at Hale Extended Learning problem-solve and have fun! Hale Extended Learning Students participate in a program called BCDC, "Building Community & Developing Citizenship. These students are making blankets to donate to the Buddy Dog Human Society Shelter. Welcome to the H.A.L.F. 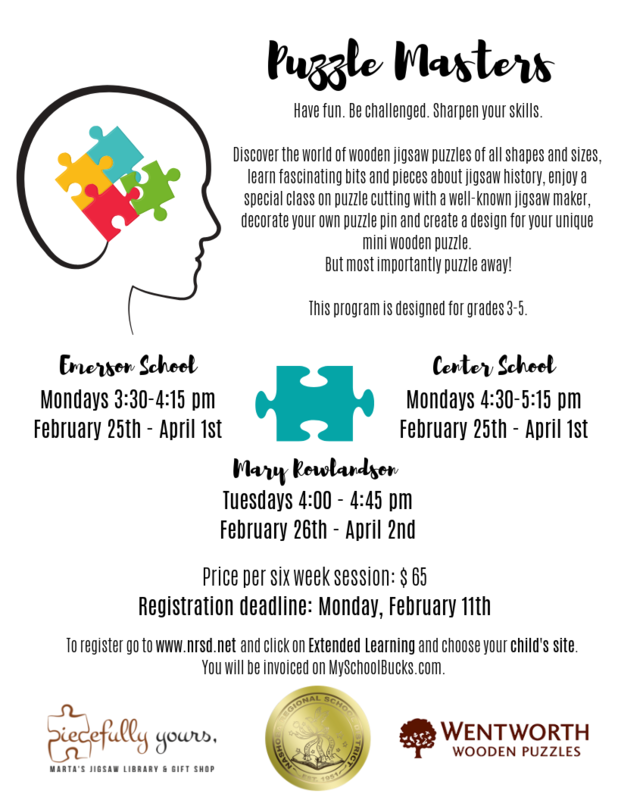 Time (Hale, After School, Learning, and Fun) Program! This program is designed to meet the needs of our 4th and 5th-grade students and will reside in the Hale School Home Economics Room. This program will offer unique opportunities that are geared toward 4th and 5th - grade students. Please refer to this page for updates and information concerning the H.A.L.F. Time Program.